Walter Reed, a part of the U.S. military’s hospital system, is located in our own backyard in Bethesda, MD. Polinger is proud that so many military and civilian employees choose to call our apartments home. As a member of our nation’s vital military health care system, we understand that you value a work/life balance. 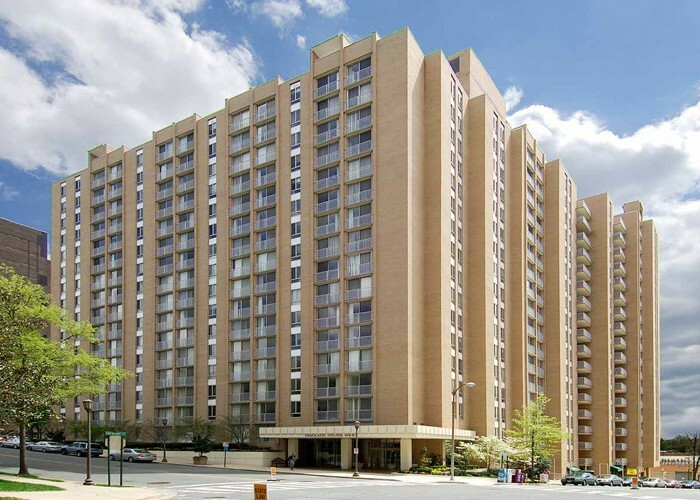 Renting a Polinger apartment near Walter Reed’s campus provides you the convenience of an easy commute to work with and endless community amenities. The Metro’s Red Line conveniently stops at Medical Center Station, directly across the street from Walter Reed medical center. Get to know your local neighborhood, and explore the endless options the Washington D.C. Metropolitan area has to offer. Whether you choose to live in Chevy Chase, Rockville, or Bethesda, MD, find the perfect apartment near WRNMMC to call home. 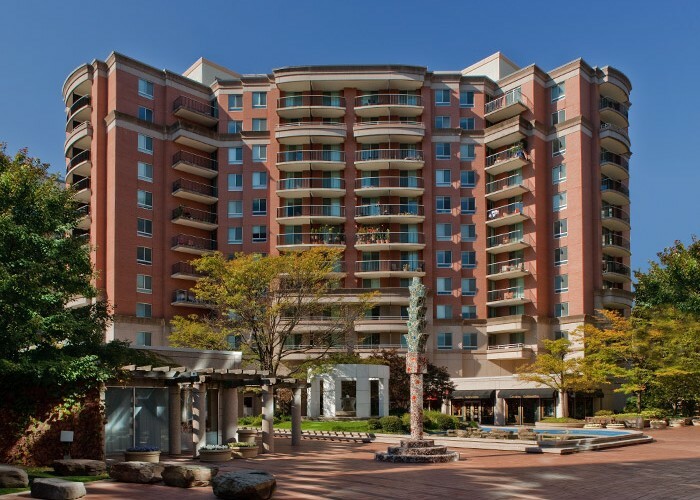 Bethesda Place residents enjoy incomparable one or two bedroom luxury apartment living with exceptional customer service in the heart of Bethesda, MD. With quick access to the Metro and Washington, DC, and some of the region’s best dining, shopping, education, and entertainment, the best of everything is right outside your door. 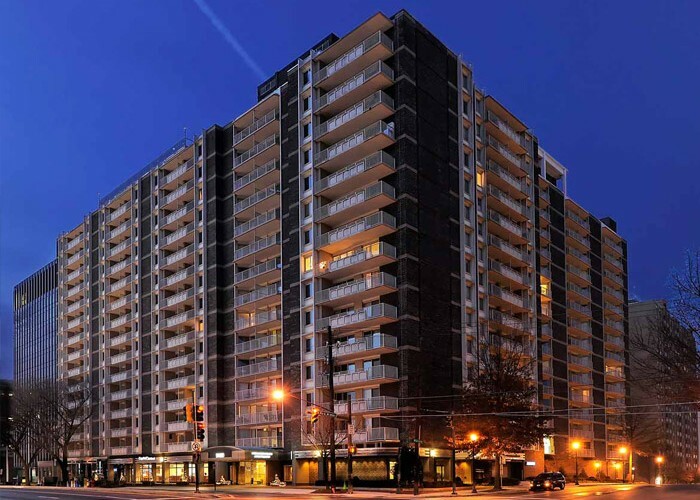 Living at the finest one and two bedroom apartments in Rockville, MD, Congressional Towers offers spacious, luxury living with phenomenal amenities. Residents savor everything that Rockville has to offer, including a resort-style water park and world-class gym, while remaining just a short commute from DC. With a convenient location in the heart of Chevy Chase, MD, residents can appreciate the peaceful Friendship Heights neighborhood while still having quick and easy access to Washington, DC. Highland House truly offers the best living experience with a choice of studio, efficiency, one and two bedroom apartment homes, superior service, and a professional staff. Living in Chevy Chase, MD doesn’t get any better than Highland House West Apartments, with generous living space in luxurious one, two and three bedroom apartment homes, and exceptional customer service. 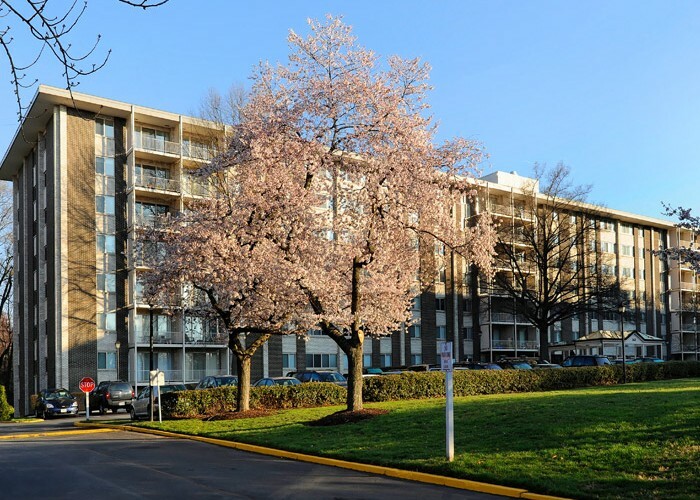 Here, residents can enjoy the beautiful Chevy Chase, MD area or the incredible convenience of nearby Washington, DC. 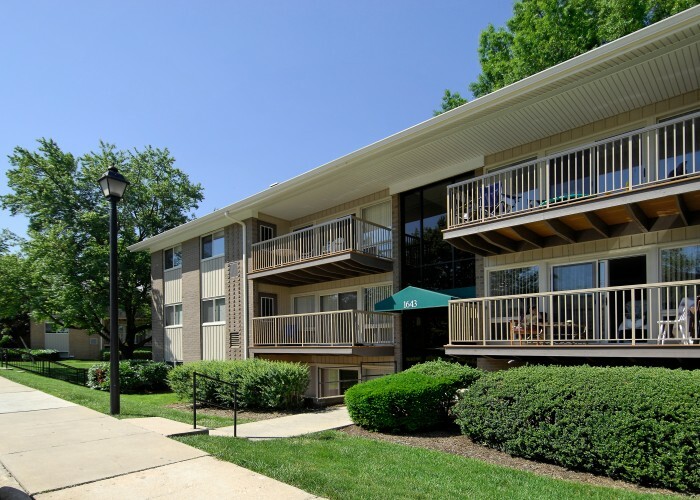 Located just blocks from the Metro, Rollins Park offers apartment homes in Rockville, MD with easy access to Washington, DC. These spacious one, two and three bedroom apartments and townhomes have been beautifully renovated and offer fantastic amenities including walk-in closets, gourmet kitchens, and private patios or balconies.